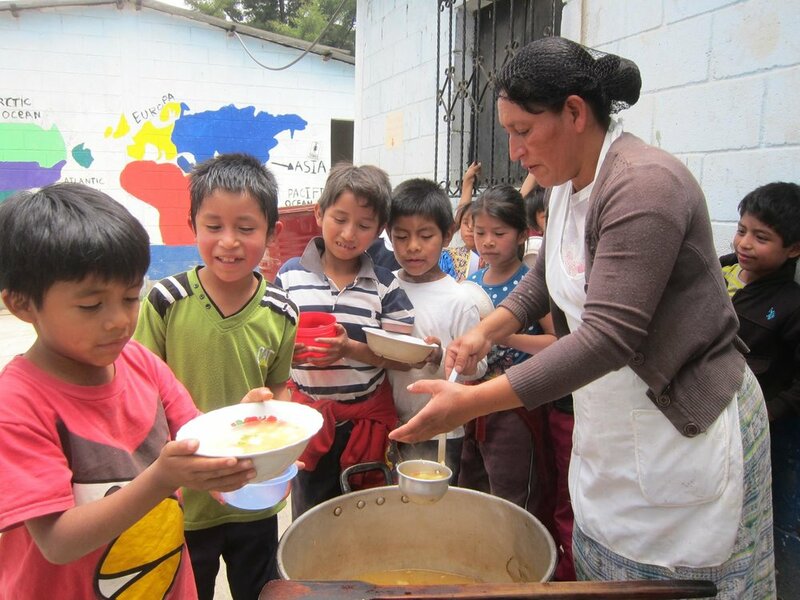 Las Manos de Christine is a nonprofit organization that broadens opportunities for local children in the impoverished village of El Hato, Guatemala, by providing health and educations resources to the public school and support for locally-led community development efforts. We have been working in the El Hato school since 2010, after our successful work with Camino Seguro in Guatemala City. We have numerous programs that continue to run within the school, and we have started and completed many successful projects in the last few years. Las Manos de Christine was founded in 2006 by the Hand family. In the decade since, we have been continually learning and improving. Click to find about our history, our goals and mission, and our staff. We've got a lot going on! Click through to find out about our projects and programs, and all other news coming from our camp. Although we feel like we do a great job, a little help goes a long way! This can be in any form that you are able, be it a one-off donation, sponsoring one of the students, or even coming to volunteer.